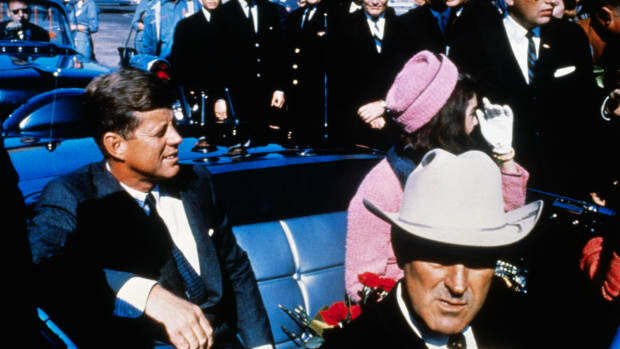 Here are the 10 most revealing highlights from the 2,800 newly declassified JFK assassination files. 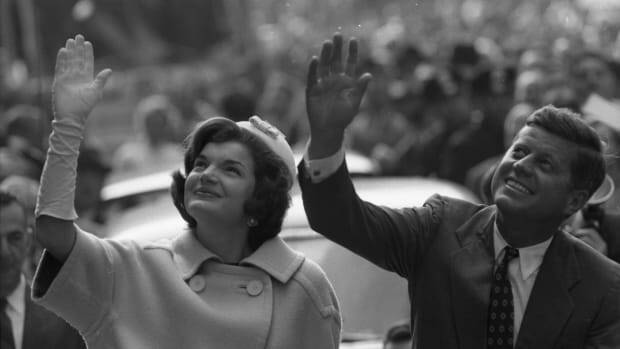 On October 26, the National Archives made public more than 2,800 files relating to the 1963 assassination of President John F. Kennedy, just hours before the deadline set for their final release by Congress in the 1992 JFK Records Collection Act. President Donald Trump announced he was blocking the immediate release of some 300 files, citing concerns from U.S. intelligence and national security agencies. Pending a six-month review, the archives will release the final batch of files, with redactions, on a rolling basis. 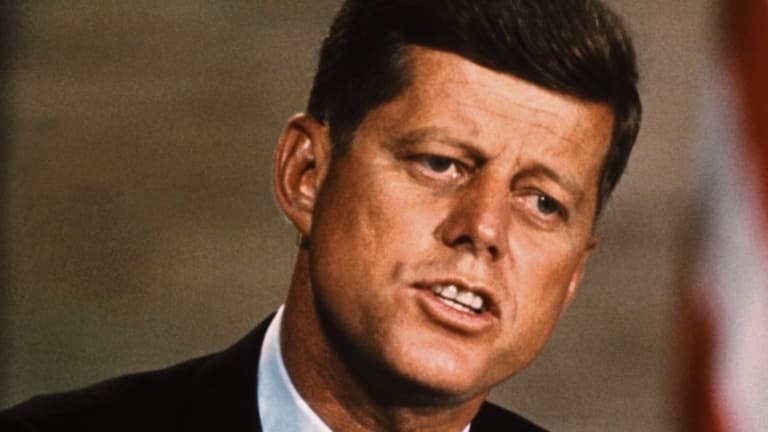 In December 1966, FBI Director J. Edgar Hoover forwarded a memo to the White House that described the reaction of Soviet and Communist Party officials to Kennedy’s assassination. 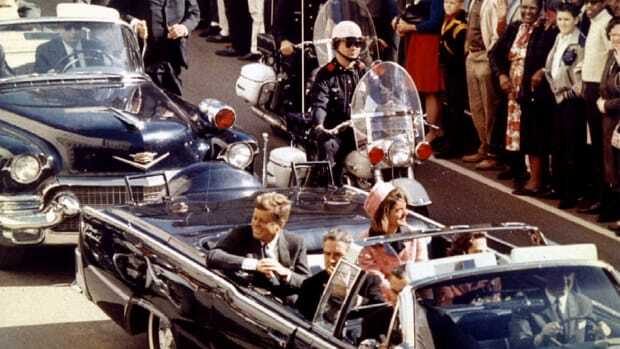 The memo stated that according to the FBI’s source, Communist officials believed there was a well-organized “ultraright” conspiracy behind the assassination. On September 28, 1963, the CIA intercepted a call Oswald made to the Russian embassy in Mexico City. On the call, he can be heard speaking in “broken Russian” to Consul Valeriy Vladimirovich Kostikova, an “identified KGB officer,” according to the document. In a document dated November 24, 1963, J. Edgar Hoover weighed in impassively on Jack Ruby’s fatal shooting of Oswald that day, stating: “There is nothing further on the Oswald case except that he is dead.” Hoover also recounted a call received by the FBI’s Dallas office from a man saying he was part of a committee formed to kill Oswald. According to Hoover, the FBI urged the Dallas police to protect JFK’s assassin, but Ruby was nonetheless able to fire the fatal shots. At least two of the documents outline some of the Kennedy administration’s policy and actions toward Cuban dictator Fidel Castro. According to a 1975 document simply titled “CASTRO,” the CIA was involved in assassination plots against Castro as early as late 1959 and early 1960, even during preparations for the Bay of Pigs. 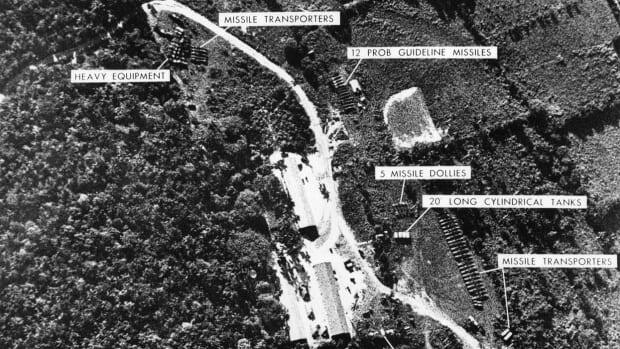 In 1962, a proposal was put forward called “Operation Bounty,” which would create “a system of financial rewards…for killing or delivering alive known Communists.” As part of the operation, leaflets were to be distributed via air to Cuba, including one announcing “a .02¢ reward for the delivery of Castro.” The low amount was restricted to Castro himself, and was reportedly meant to “denigrate” the Cuban leader. Another potential plan, according to another 1975 report, involved getting poison botulism pills to “organized crime figures,” who would then pass them to their Cuban contacts in the hopes of reaching someone close to Castro. 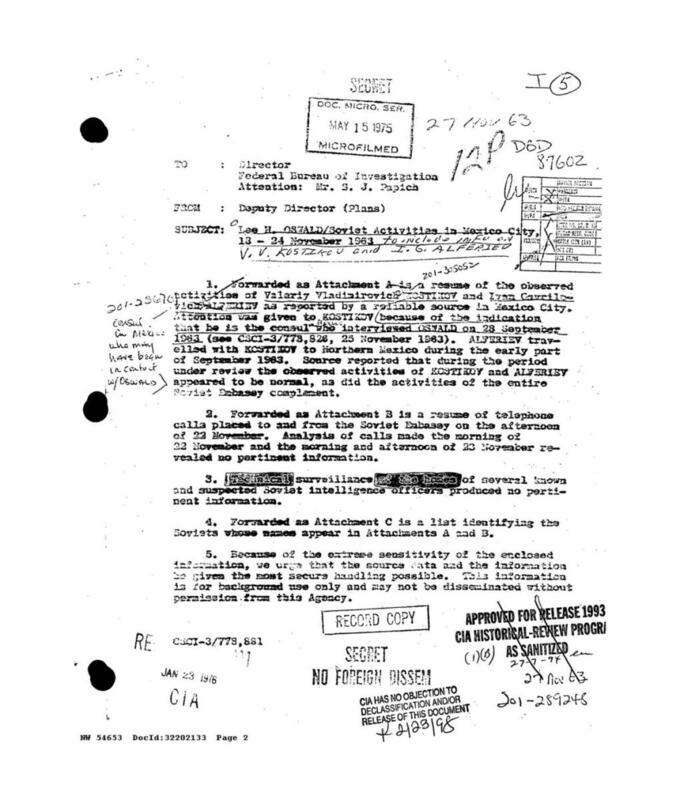 The same document also includes an FBI memo stating that Robert Kennedy told the agency that the CIA had hired an intermediary to approach Mafia boss Sam Giancana offering to pay him to hire someone to kill Castro. A CIA document containing handwritten notes indicated Oswald may have been accompanied in Mexico by a man dubbed “El Mexicano,” who is believed to have been a Cuban rebel army captain who later defected to the United States. Identified by another source as Francisco Rodriguez Tamayo, he was said in another newly released document to be the head of an anti-Castro training camp in Louisiana. In a memo dated November 26, 1963, FBI Deputy Director James Angleton recorded that British Security Service (MI5) had reported a call made to the Cambridge News on the evening of November 22. The caller told the paper’s senior reporter to “call the American Embassy in London for some big news,” before hanging up. 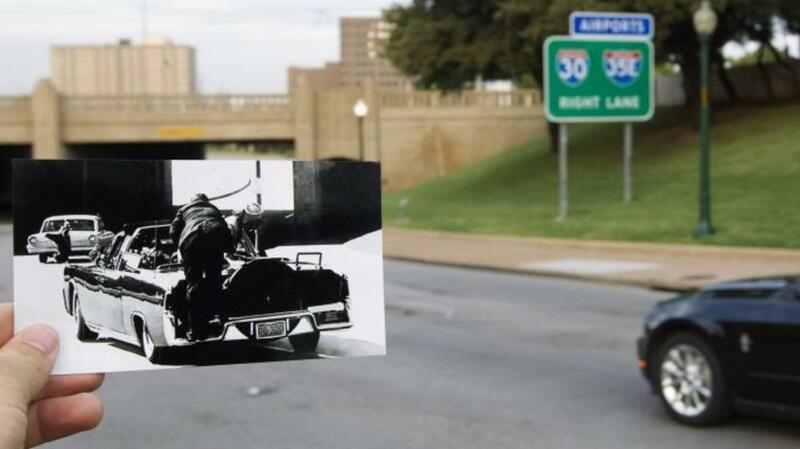 By MI5’s calculations, Kennedy was shot in Dallas 25 minutes after the call came in. 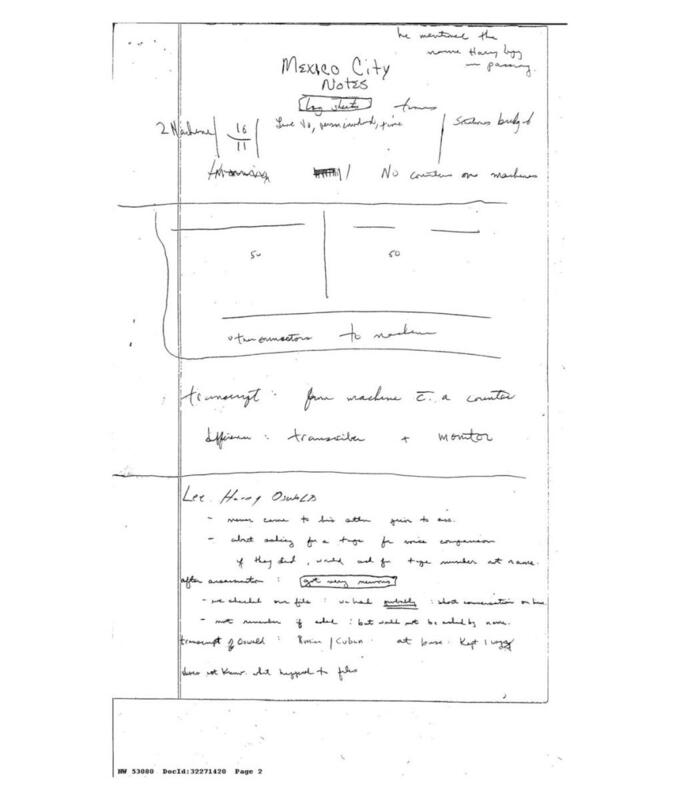 In the days after Kennedy was shot, the Secret Service recorded notes from an interview with a man named Robert Rawls, who was at the time a patient at the U.S. Naval Hospital in Charleston, South Carolina. 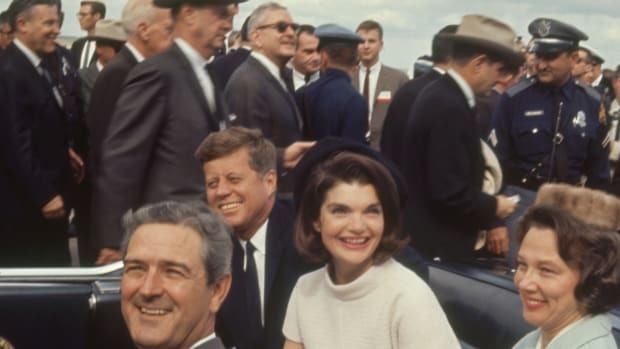 According to what Rawls told an officer of the Naval Intelligence Unit, he’d been in a bar in New Orleans, Louisiana 10 days to two weeks earlier, when he overheard a man try to bet $100 on Kennedy’s imminent demise. Rawls, who admitted being half in the bag himself, didn’t catch the man’s name, and didn’t even remember the name of the bar. At the time, he thought the bet was “drunk talk,” and laughed it off. 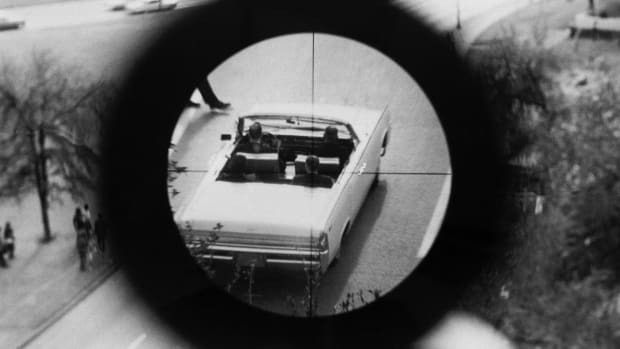 Former CIA officer and author Robert Baer, who led the investigation in History’s “JFK Declassified: Tracking Oswald” program, believes the biggest revelation to come out of the newest file release is that the White House and intelligence agencies are continuing to conceal all that was known about Lee Harvey Oswald before the assassination, and how much information was withheld from the official investigation into the events of November 22, 1963.
may have known of his assassination plans and sent word back to Havana, as well as interviews with a key eyewitness at the Cuban consulate, where Oswald reportedly bragged openly about his plans to kill the U.S. president.